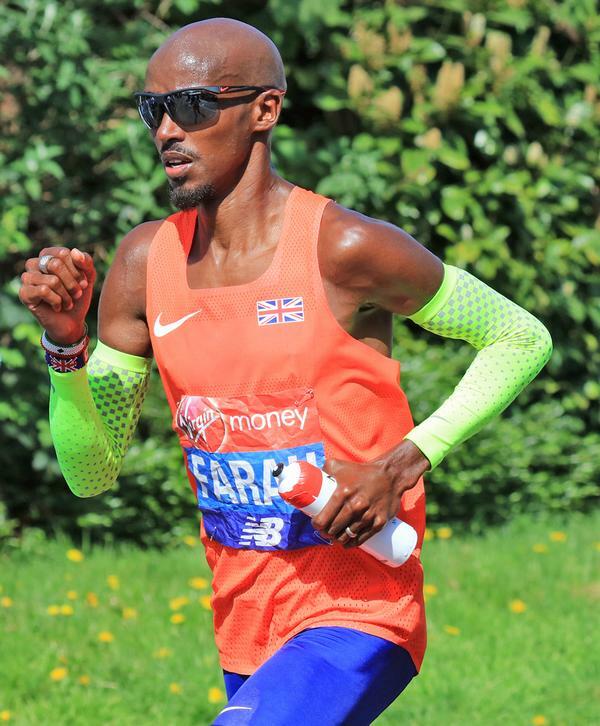 Endurance athletes like Mo Farah have been using altitude training for decades, spending weeks at a time training at 2,400m, before heading off to compete, pumped up with a heap of extra red blood cells. 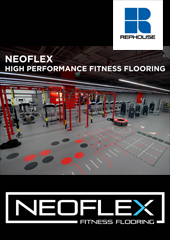 Now fitness enthusiasts with a decent amount of disposable income have the opportunity to train like a professional, as the options for getting an altitude hit have increased. 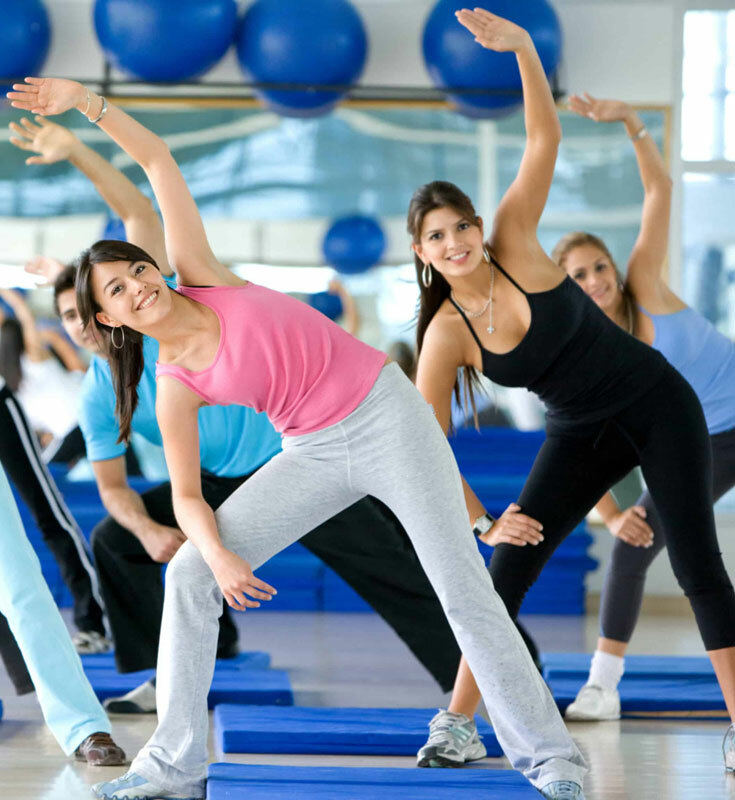 The body adapts to there being less oxygen in the air in a number of ways: increasing the number of red blood cells and levels of haemoglobin and altering muscle metabolism. This forces the body to work harder, meaning users get the benefits of a 45-minute workout in around 15 minutes. With reduced oxygen, the body becomes much more effective at using what oxygen it has available, and so on returning to normal altitude levels the body is able to access to higher levels of oxygen. 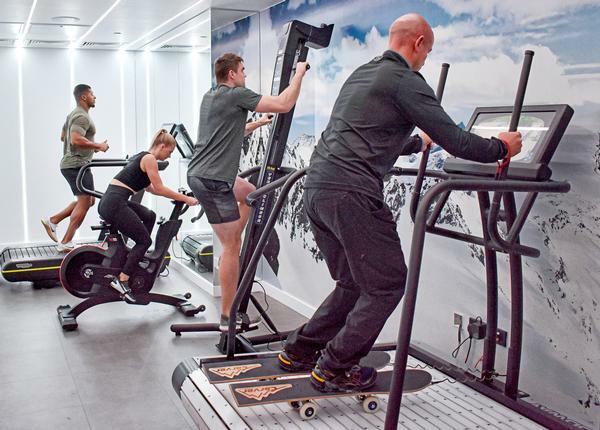 Delivering results in less time is one of the benefits of altitude training, which made the hypoxic chamber an ideal fit for Third Space’s city-based club, where it joined a line-up of cutting edge features, including a sprint track and hot yoga studio. 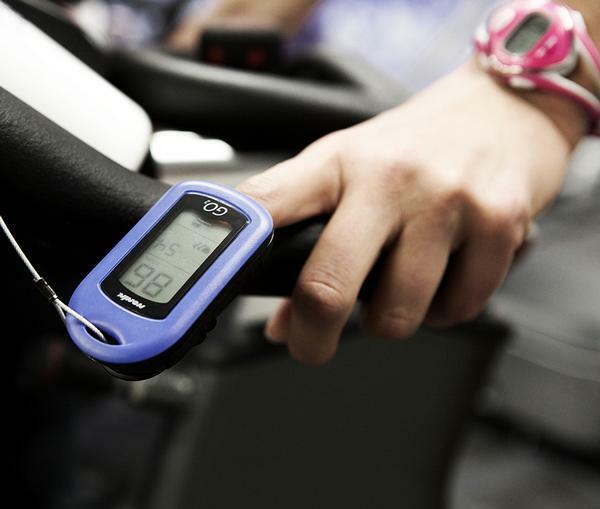 Oxygen levels in the chamber are 15 per cent lower than outside, and members have the option to exercise in the chamber on a ski simulator, treadmills, bikes, a rower or a Woodway treadmill. Waggett says take-up has been high among the club’s time-pressured, fitness-savvy members and that hypoxic chambers will be considered at future sites. This is the second Third Space club to offer one, the first being in Soho. 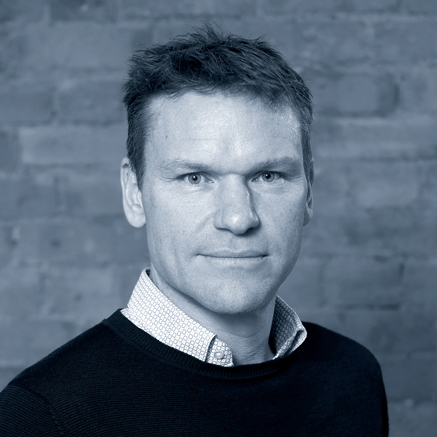 “We like to include features which people don’t necessarily find elsewhere, but which have real practical use, and are founded in robust sports science or consumer insight,” he says. 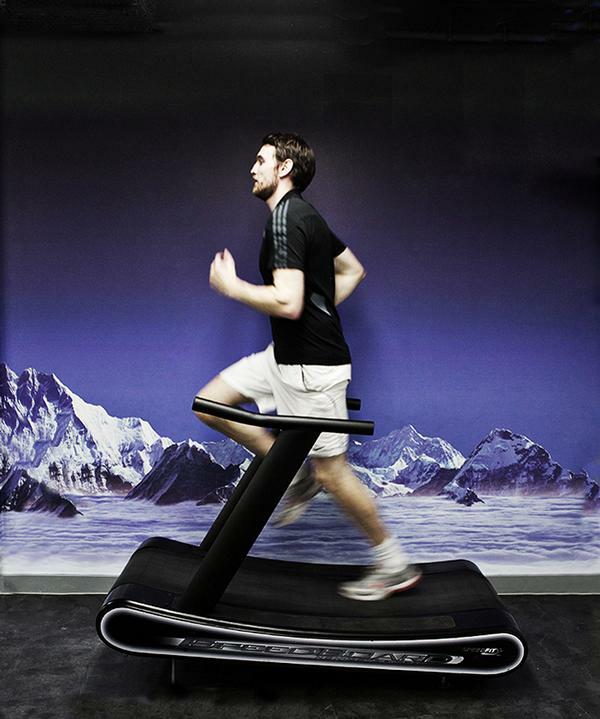 Third Space is not the only health and fitness operator to be offering altitude training. 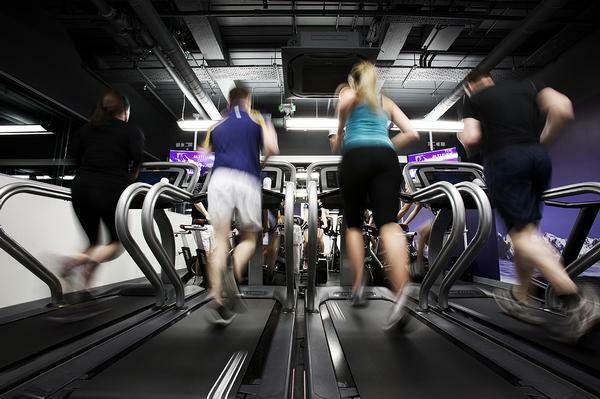 Virgin Active has two chambers at its Walbrook Collection Club in Cannon Street, which were installed by hypoxic specialists, The Altitude Centre. 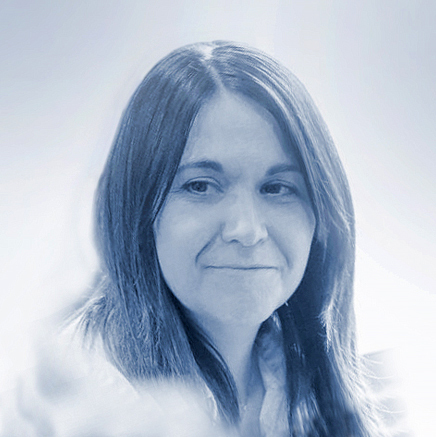 The company runs a facility in central London, as well as offering an installation and set-up service, an accredited course for coaches and the rental of portable oxygen chambers to the home market. 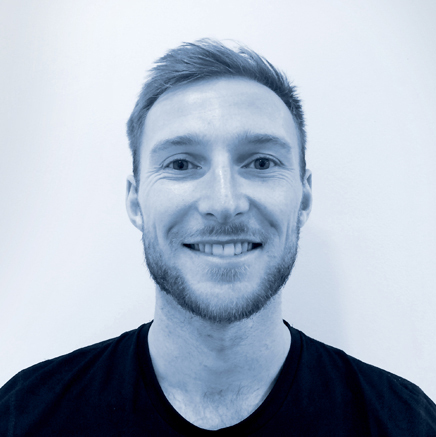 According to Sam Rees, manager at The Altitude Centre, interest and participation is growing year on year, as more people want to train like sport and fitness professionals. 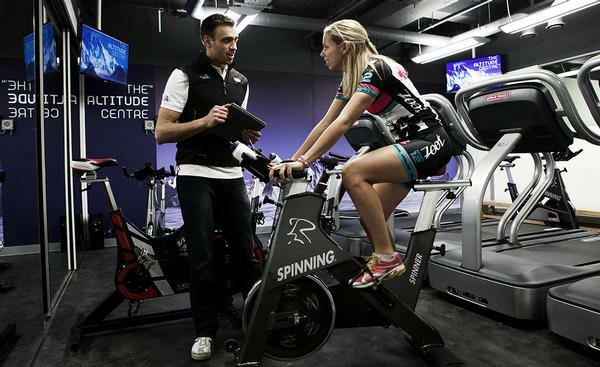 The facility was opened in 2012, by Richard Pullan, who experienced altitude training in New Zealand. 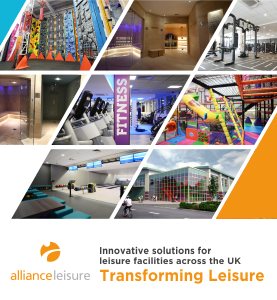 Initially aimed at elite athletes, the centre has worked with many big name clients, including Alistair Brownlee, England Football, UK Athletics and England Rugby, however, now it’s broadening its reach. A single session in the pod costs £29, but most people buy in blocks, or take out an unlimited use membership. 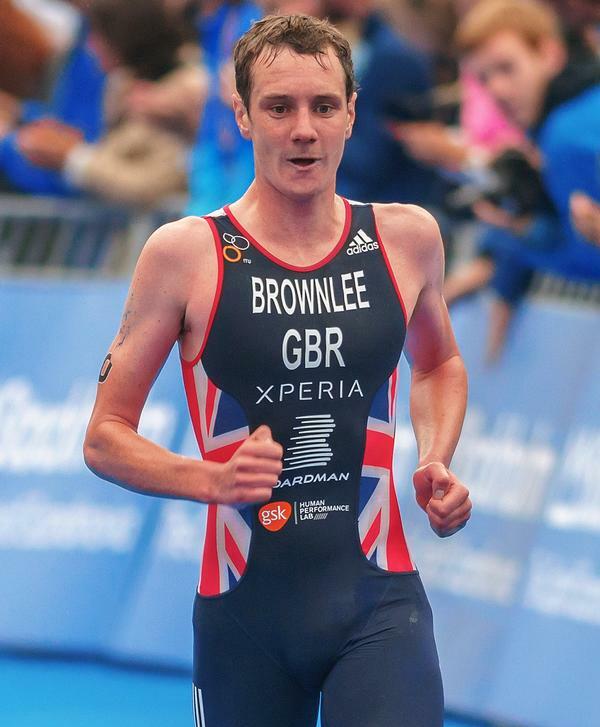 Rees says, in general, the best way to gain the full benefit is to have two HIIT sessions a week and one session in the altitude pod. To see if there’s potential to engage people who don’t like working out, they’re currently conducting research to see if people can lose weight simply by sitting in the centre and using the mask and also if there are variations in weight loss between training at altitude and sea level. 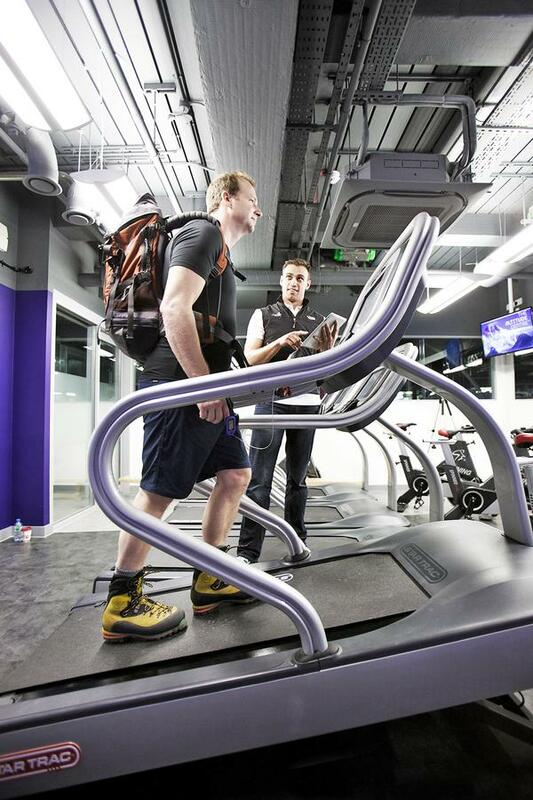 Research into altitude training is also high on the agenda at Loughborough University’s new Elite Athlete Centre and Hotel. Launched on 1 November, this is the first hotel in the UK to have 20 specially designed altitude bedrooms, featuring a unique system from Sporting Edge, which means that every room can be controlled independently to go from sea level up to 5,000m, which is the same altitude as Everest base camp. Part of a new student village complex, Loughborough University believes the hotel will be a strong asset. 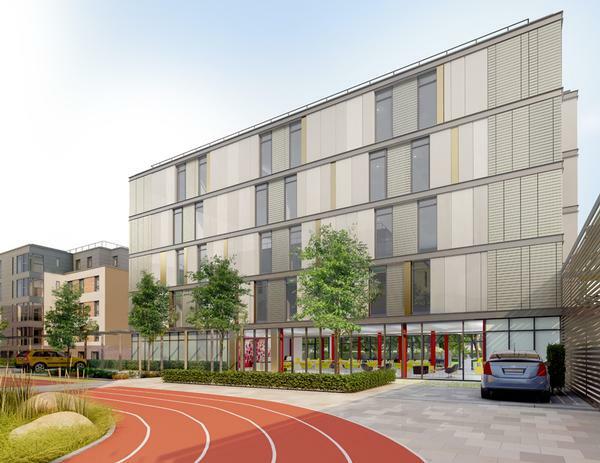 “To have a hotel designed specifically for elite athletes that provides an optimum environment for their training, gives our offer something truly unique and cements our position as a world-leading sporting hub,” says Boynton. Standard and accessible rooms start at £100 and altitude rooms from around £135. Interest has been keen from around the globe, including from national governing bodies, youth sport organisations, para-athlete teams, performance directors, strength and conditioning coaches and semi-professional sports teams all looking for a performance edge, as well as the corporate market for sporting events, the defence sector and weekend warriors preparing for charity runs, triathlons, mountain ascents or extreme heat conditions. Working out return on investment for health clubs who are tempted to launch a hypoxic chamber is difficult because it varies depending on the size you want to go for, and there are still unknowns about the optimal way to use altitude training. However, as more operators start to take the plunge and more research becomes available, it will soon become apparent whether or not this is set to become a mainstream trend. "We like to include features in our clubs which people don’t necessarily find elsewhere, but which have real practical use, and are founded in robust sports science or consumer insight"
"There are clear markets for altitude training beyond elite athletes, such as ambitious amateur athletes and those planning mountain expeditions"
"For altitude training to go mainstream will probably require a larger body of research into the exposure and potential performance gain"
The UK's first hotel with high altitude rooms has opened its doors and Third Space has launched a hypoxic chamber. 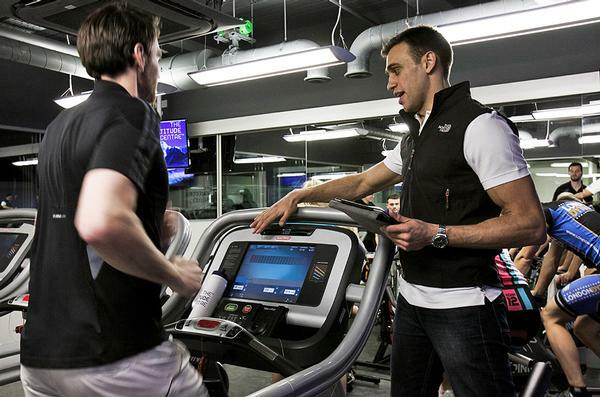 Is altitude training heading for the mainstream?